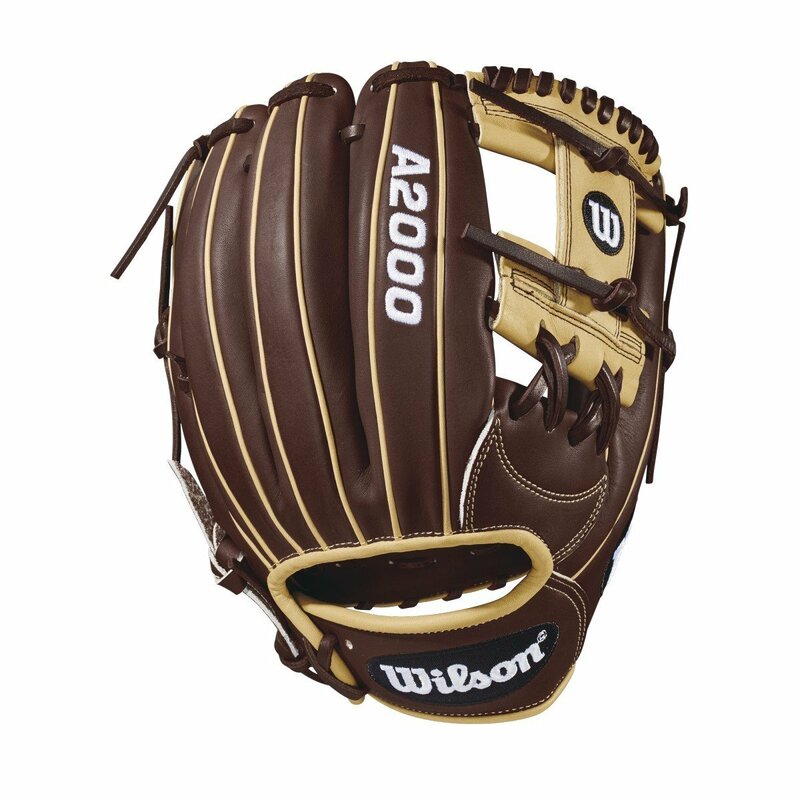 The new A2000® 1787 is the perfect glove for those who play all over the infield. Built at 11.75" and popular for middle infielders, as well as third baseman, it features a shallow pocket that allows for a longer range and is often broken in with a flattened, flared shape. Developed with an H-Web and Dark Brown and Blonde Pro Stock leather, this glove gives every player game-changing performance.